Happy Summer to all of you! Have you ever noticed when you enter into a casual conversation about “the market” that the conversation typically is centered upon what happened yesterday or last week? Sometimes there may be an event occurring that dominates the headlines and today’s 24/7 news cycle must put something in those red headlines to keep us watching. Let’s be honest, not very many people consider the full economic picture into account when having the casual conversation about how good or bad your 401k account is performing. Most investors tend to make emotional decisions based upon what they are hearing or seeing in the very short term concerning what is a long-term picture in many cases. The news media flashes, JUST IN or BREAKING NEWS and it grabs our intention. Notice how often those colors are in red as well…as an investment advisor representative we must submit all our public correspondence in for a review by a compliance officer to ensure what we are presenting follows all our regulatory guidelines. Red is sometimes not allowed as it can tend to cause alarm, get my point? One could certainly argue that performance of the markets in 2018 has been far more volatile than what we experienced in 2017 and the statistics back that up. The fact is the markets are not always going to deliver what we want. We have very low unemployment, low interest rates, corporate and personal tax reductions in place and economic growth would give the appearance that it can continue at least in the short term. Now that doesn’t make real exciting headlines when compared to tariffs and trade wars headlines, there is the cliché in the media business that if it bleeds, it leads. Managing emotional responses is an important part of your decision-making process. Without giving any specific investment advice, try and think of money in buckets with short term cash reserves in the every day bucket, some low risk assets for the rainy-day bucket and higher risk assets for the long term. It can take a lot of discipline to keep emotions in check especially once you start withdrawing money from an account that you’ve been depositing in for decades. Remember why you own what you own and the time horizon involved with those assets. 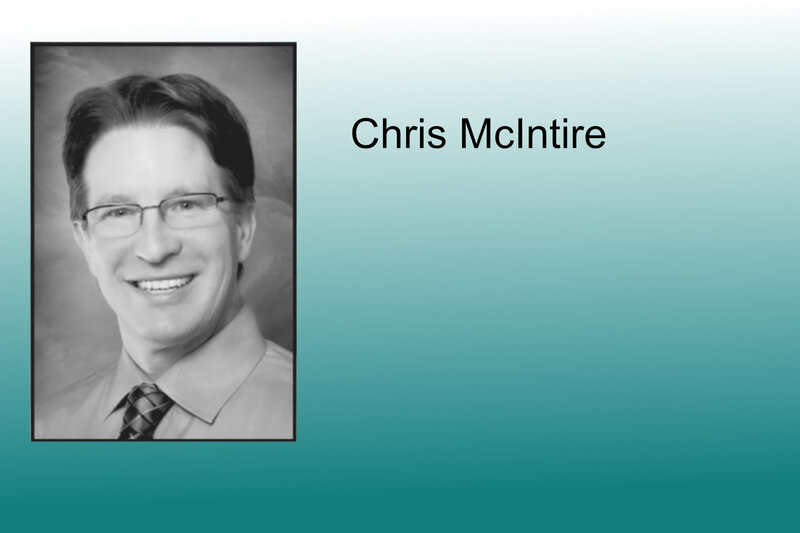 ─ McIntire is investment advisor representative for McIntire Retirement Services at 900 W.S. Boundary St., 3A, Perrysburg; 622 1/2 W. State St., Fremont; and 205 S.E. Catawba Road, Port Clinton. 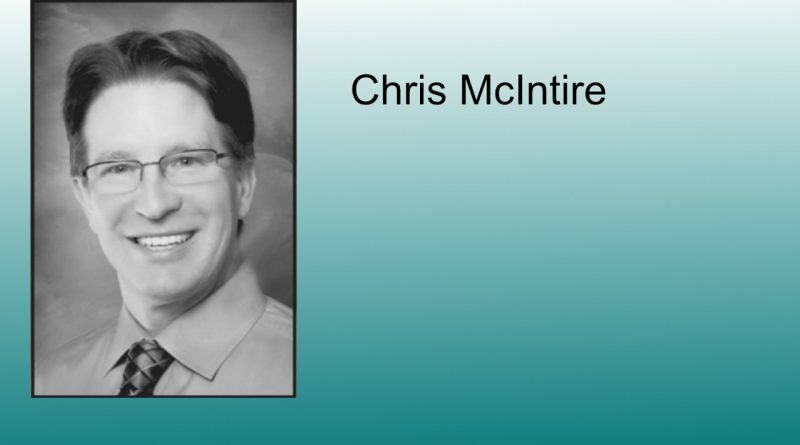 For information, email chris@mcintireretirementservices.com or call 866-695-2620. Investment advisory services are offered through Brookstone Capital Management LLC., a registered investment advisor. BCM and McIntire Retirement Services are independent of each other.